Is SOA testing is same as Web Service testing? Service Oriented Architecture(SOA) is the approach of designing a distributed and heterogeneous application consists of components (not just services) which interact with each other and can be integrated with interfaces of any platform. As now a days everyone wants their application in multiple platforms(web, mobile, tablet etc), its popularity is growing. The components or services in SOA are loosely coupled and perform specific business functionality. To effectively test an SOA application, we should know its different components. Often SOA testing is confused with web service testing. 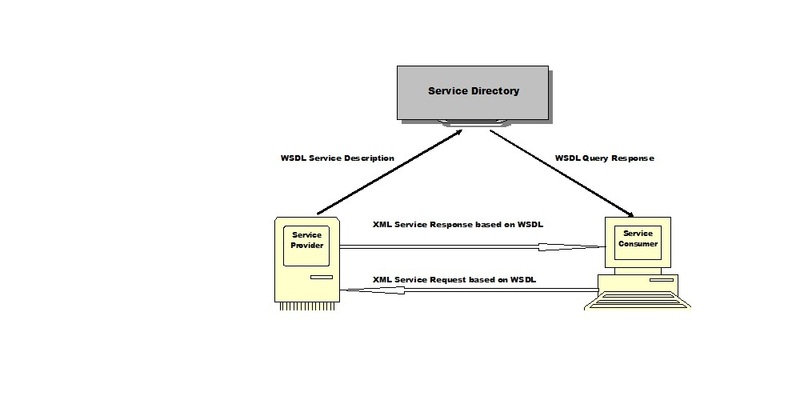 Web service is one of the ways to implement SOA, its not just synonymous to SOA. The consumer is the one consumes the service provided by the provider either for the end user or providing service to another consumer.So a consumer can be a provider or vice-versa as per the requirement of the application or business processes. 4. 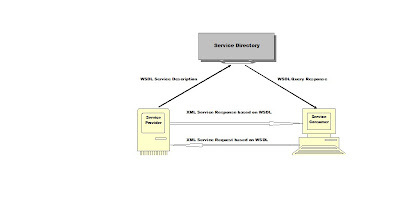 Then the consumer sends the request with the help of information from directory to the provider. Hence a tool capable of just testing web services is not good enough to test the complete SOA application, so while evaluating a SOA tool next time keep all these things in mind. I believe SOATesting is high level testing and web service is a detail level testing. SOA (Service oriented Architecture ) their basic functional components are Web services. I agree methodology and process used for communication in SOA Platform play an important role in deciding the Tools. There are many open source tools in the market which supports few protocols.